Beau Navire's last EP Life Moves was pretty amazing, and this LP is a huge step up. I am absolutely enthralled with this band and their music. They work their asses off to make such amazing stuff and it's easily noticeable within the first listen of any of their material. If you've never listened to these guys, please change that. 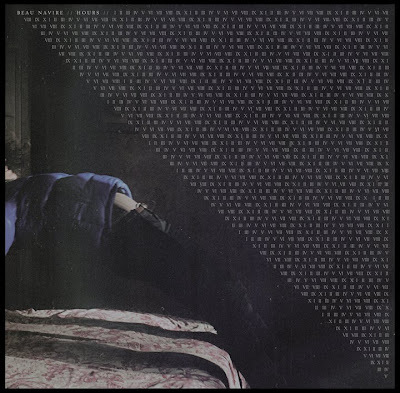 Beau Navire are a fairly new screamo band from Oakland,California and are highly recommended for fans of Ampere, Loma Prieta, and Pianos Become The Teeth. Currently, this album is not released in the US so keep watch for that. Download it now, and if you like it, BUY it! !